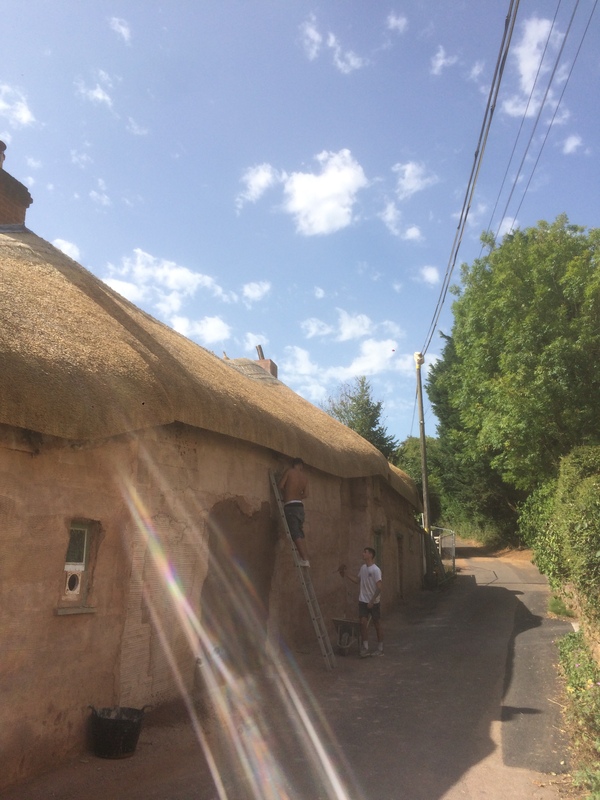 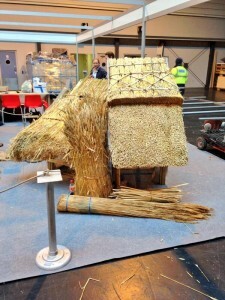 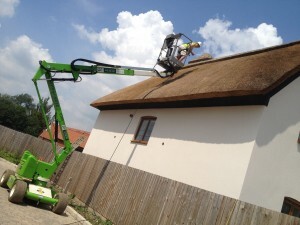 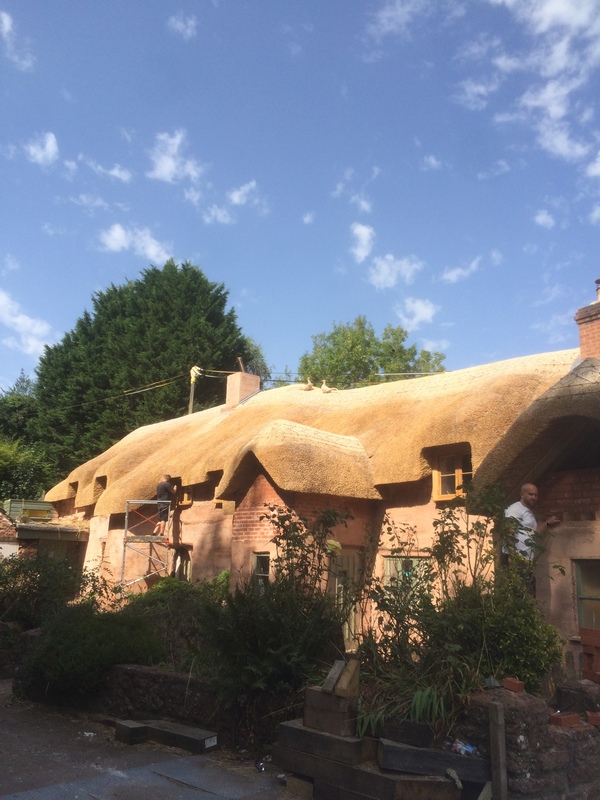 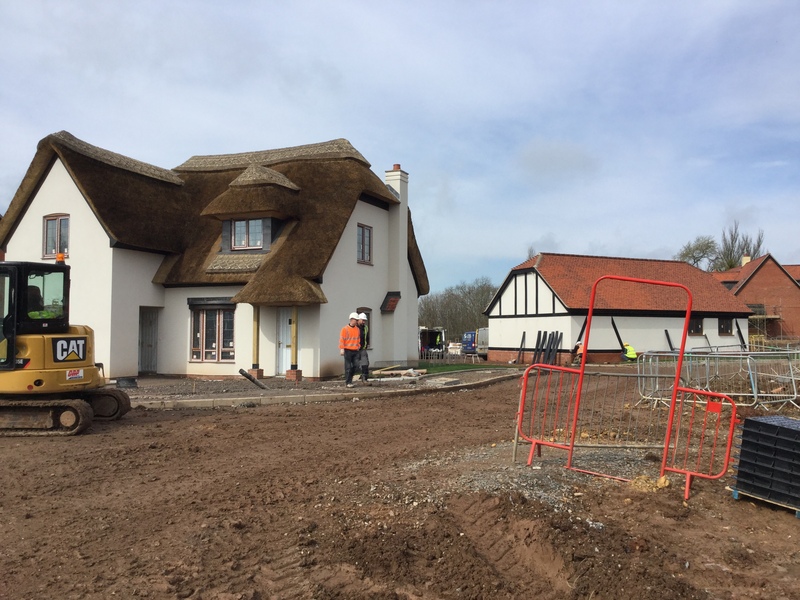 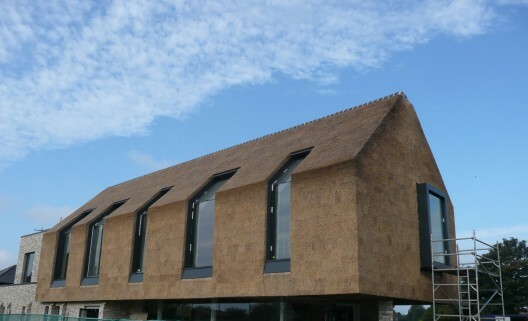 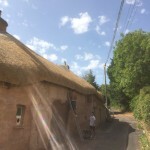 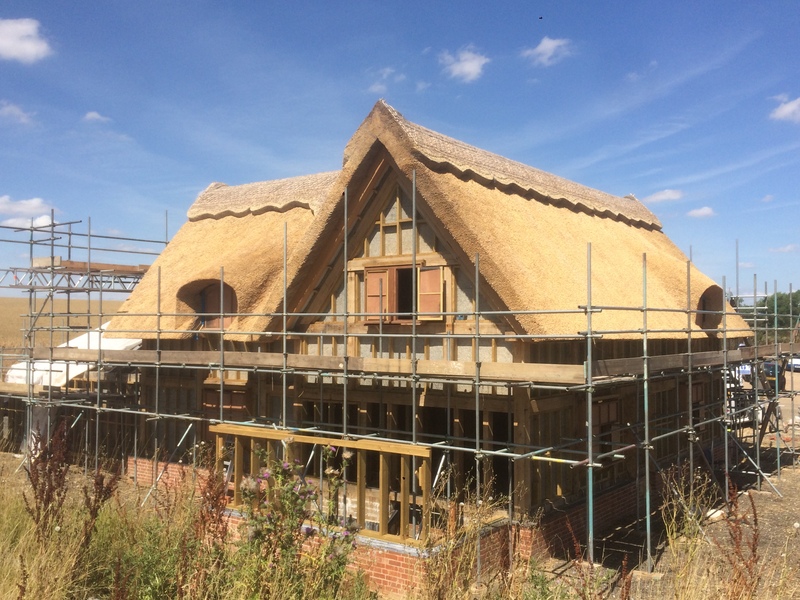 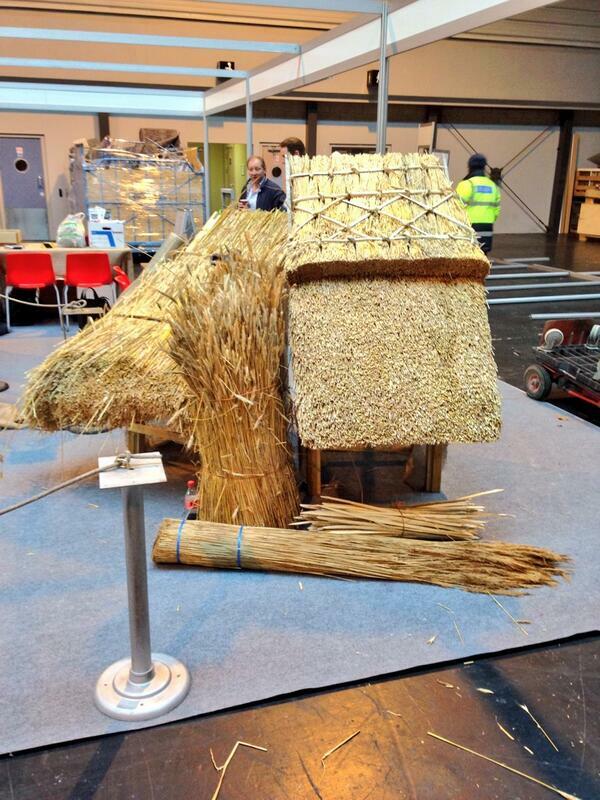 Thatching Advisory Services (TAS) were recently involved in an unusual but unique thatched project in Liverpool. 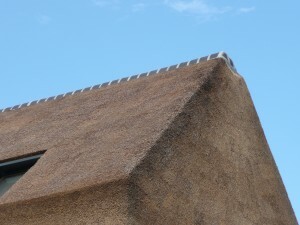 The Lighthouse in Formby saw the majority of the building, including the sides being completely thatched. 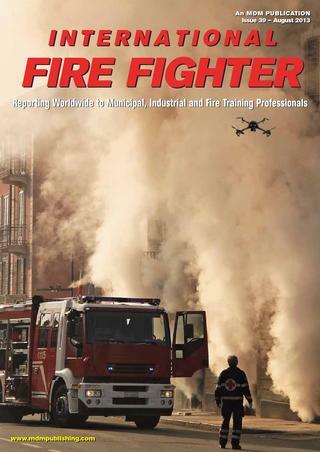 The project saw TAS working closely with the main contractor – Kirklake Developments and D-K Architects to advise on and provide the most suitable and comprehensive fire barrier system for the building. 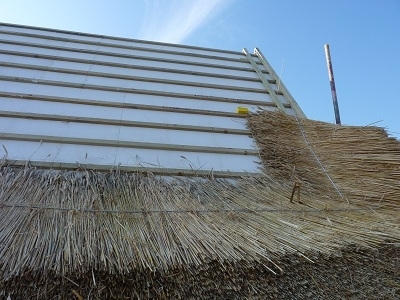 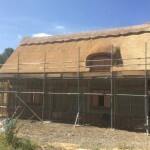 After consultation and submission of test reports, it was deemed that the newly designed and tested ‘TAS Thatch Fire Membrane System’ would be the most suitable system to use for the project. 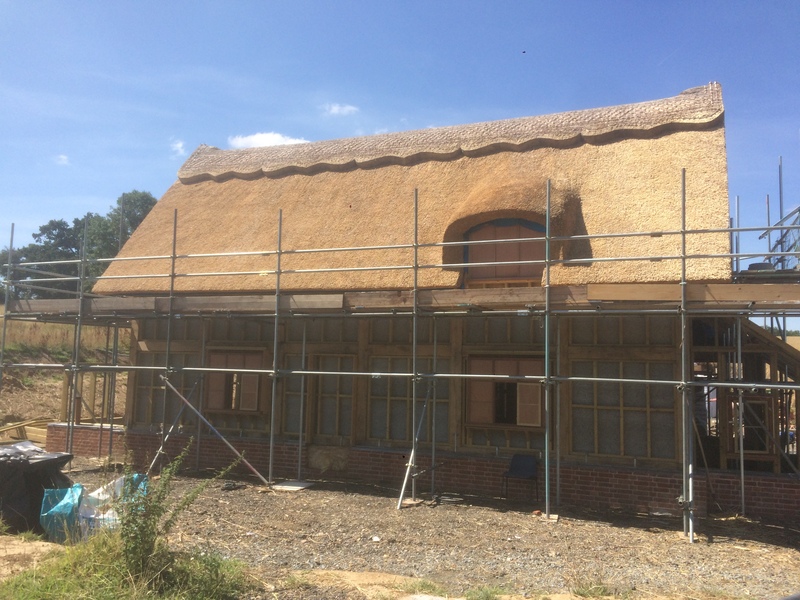 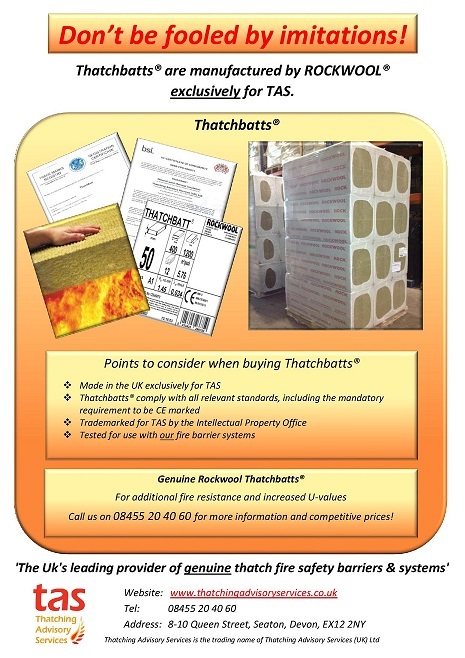 The TAS Thatch Fire Membrane System, which incorporates Thatch Firewall Membrane and Thatchbatts® is tested to BS476: Part 3: 2004 and CEN/TS 1187:2012, test 4, as recommended by Building Control – Approved Document B.